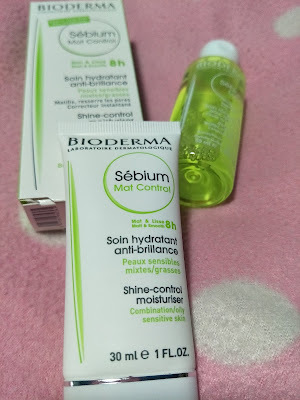 Hey fellow oily-girlies, have you heard that Bioderma’s Sebium Range now includes two new oil-fighting products, the Sebium Lotion (toner) and Sebium Mat Control (moisturiser), both of which target the source of oily skin by biologically regulating the quality of skin’s sebum? It's not only great for oily and combination skin, but also for sensitive skin as well! 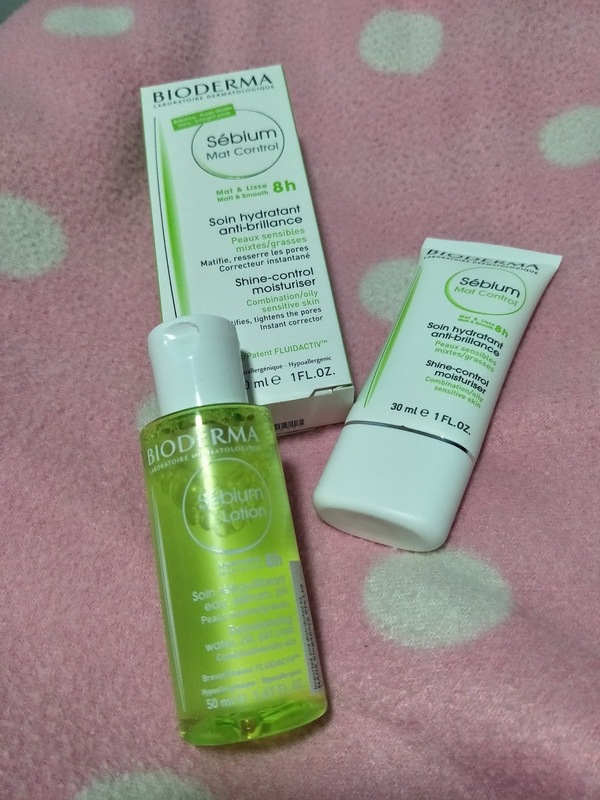 The latest Sebium range contains the Bioderma’s Fluidactiv™ Patent, which is the only patent in the market that biologically regulates quality of sebum similar to that of healthy skin and stops the process which causes pimples and clogged pores to form. 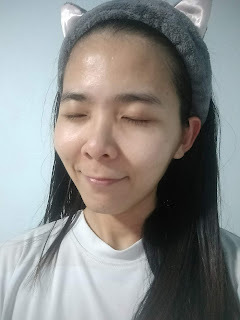 Imbalances and changes in hormonal activity can result in the excess production of sebum and also develop risk of qualitative sebum abnormality. This may also result in having thicker sebum that has a more difficult time flowing out of the follicle, which increases the risk of clogged pores and pimples. In addition, a balanced and normal hormonal activity is important to prevent damage to skin immune system and preserve our antioxidant reserve. In a nutshell, if you're suffering from sebum-related skin issues, be patient and stick with a targeted treatment programme, using products from a dermo-cosmetic range that’s created for oily, blemish prone skin. A daily moisturiser that provides just the right balance of shine control and hydration. It helps to effectively control excess oil, soothe skin and prevent dryness, while promising 8-hour shine control and smooth effect thanks to its Matt and Smooth Technology, which includes mattifying micro powders and silicones that help to instantly reduce shine. At the same time, this moisturiser provides 12-hour hydration with Glycerin, which keeps the skin well hydrated. Bioderma Sebium Mat Control ensures clear complexion and smooth skin in 7 days, thanks to Zinc Gluconate and Vitamin B6 which help control shine in the long run by reducing sebum production. It also helps to minimises the appearance of large pores with Mushroom Extract’s astringent properties and refines and improves the skin’s texture with the help of Salicylic Acid. Best of all, this can be used under make up and can even double up as a make up base! The product is of a watery, cream-gel consistency and spreads out on the skin with no effort. Absorption into the skin takes absolutely no time to give the skin a soft and smooth, matte feeling. This non-sticky toning lotion is specially formulated to soothe and treat oily skin. It is also specially formulated for Asian Skin. It contains a blend of active ingredients that helps balance skin’s pH, reduces excess oil and keeps skin hydrated. 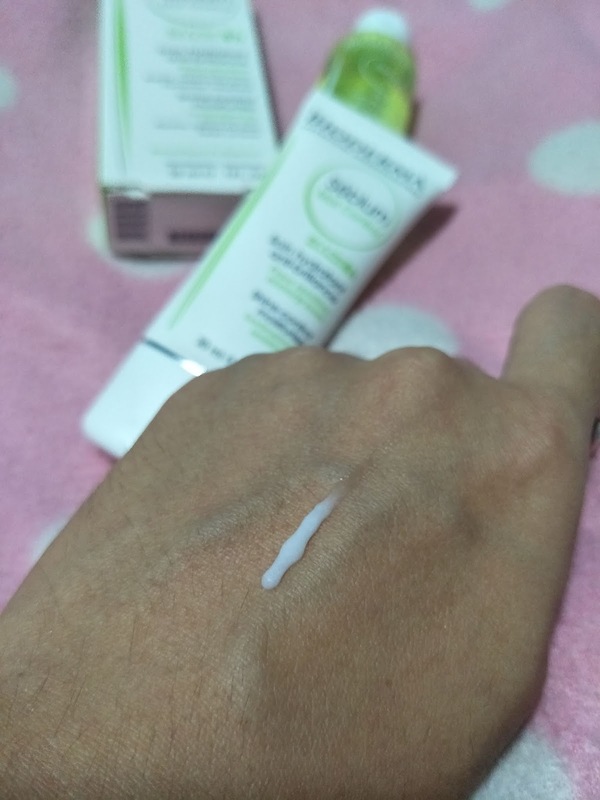 The lotion provides 8-hour lasting hydration thanks to Glycerin and regulates the skin’s pH to healthy level and limits the growth of P.acnes bacteria with Capryloyl Glycine (amino acid) Lastly, it also reduces sebum production and has anti-bacterial properties with the help of Zinc Gluconate and Vitamin B6, help to gently exfoliates and refines skin’s texture with Salicylic Acid and tightens our pores thanks to astringent properties of Mushroom Extract. 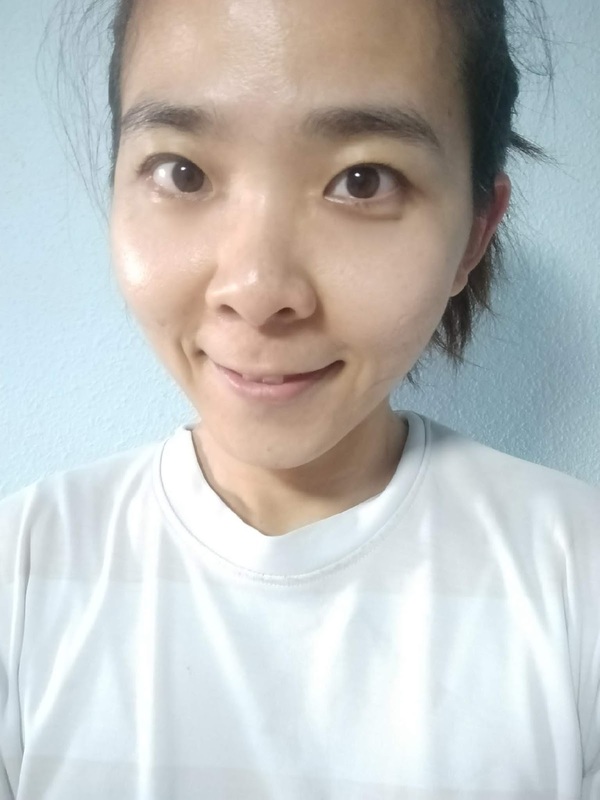 And there, my no make up, no filter face (with super messy hair, HAH!) 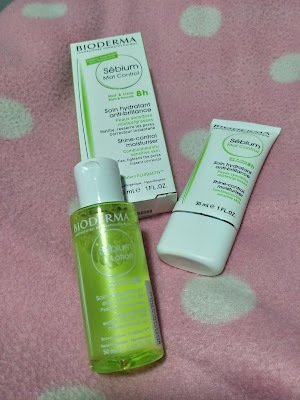 looks absolutely shine-free even after more than 8 hours while using the Sebium series! The most annoying thing with having oily face is the fact that your glasses just keeps slipping off your nose once the oil starts building up (in as short as 2 to 3 hours after washing my face) but while on the Sebium series, my face remains shine-free throughout the entire day until I ended my day with a good gym workout! 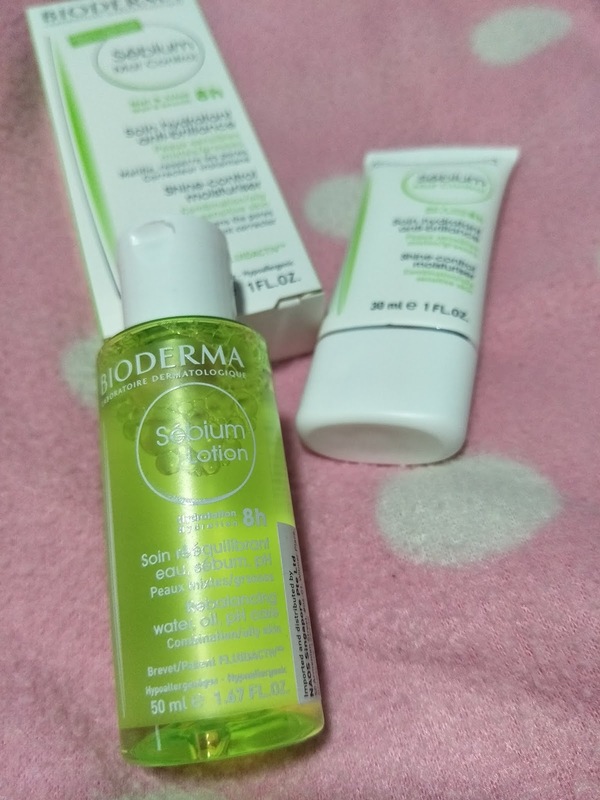 The Bioderma Sebium Series will be available islandwide from 1 June 2018 onwards, with a Guardian exclusive promotion of Buy 1 Get 2nd Item at 50% Off!